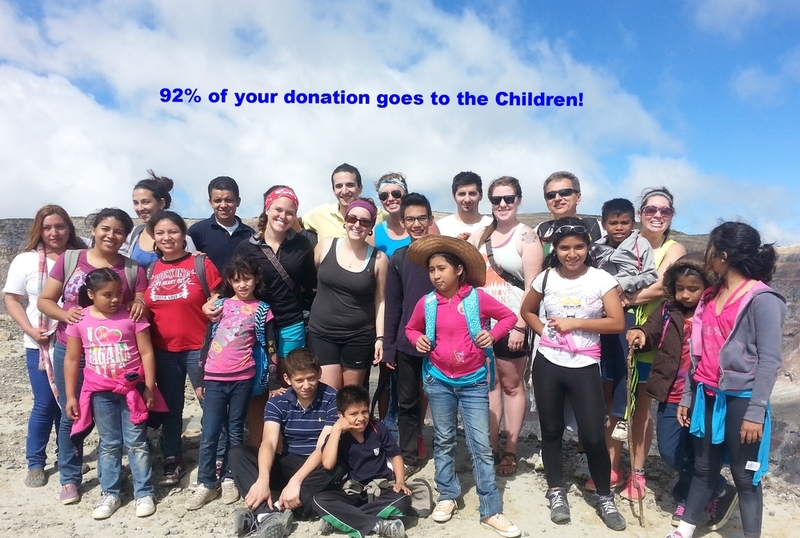 92 % of all your donations have gone directly to the children. Our goal as a Board is always to keep our overhead below 10% and to use all donations in the most cost effective way possible. We are actually closer to 95% going to the children over the past 20 years. Prior years Financials are available on Guide Star under Mi Casa International or our tax ID # 93-1098358. Mi Casa International is registered with the IRS as a 501C3 Charitable Organization and your donations are tax deductible as allowed by law.